Here's an interesting recent article: Losing Patience with Frank Schaeffer by Gary DeMar. This article also is very interesting. Back in the early 1980's, I read through the complete works of the late Francis Schaeffer. Being a young teenager, I probably didn't understand a lot of it. I saw some of the movies as well. My father referred to Dr. Schaeffer as "knickers" because in some of the movies, this is what it looked like he wore. I still recommend Schaeffer's book, How Should We Then Live? even with its flaws, as it is an excellent introduction in making people aware of how philosophy filters down through culture and becomes "normal." Back in the 1980's, Family Radio actually played Schaeffer's lectures on Sunday afternoons. I recorded these when I could. It was quite an odd experience to hear an entire lecture on Thomas Aquinas and philosophy on a station that played multiple hours of barber shop quartet / organ music and Harold Camping. I also became aware of his son's work, Franky Schaeffer (as he was affectionately known back then). I read some of his books as well. Somewhere I have a cassette tape of Franky which I really should upload. Franky was an angry and funny version of his father, and it was a lot easier for me to understand what he was talking about. As I got older, I lost touch with Franky's career. I assumed he was still trying to make movies, and still was angry at Evangelicals, trying to get them to do... something. 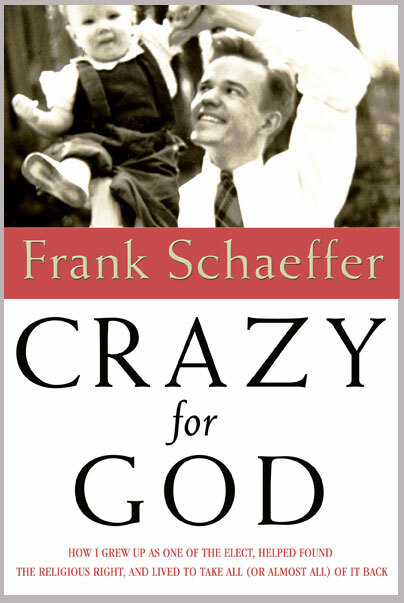 I distinctly recall the evening I ran across a book by Frank Schaeffer in Barnes and Noble. I had no idea he had left evangelicalism for the Orthodox Church. I read a good chunk of the book that evening, but didn't purchase it. 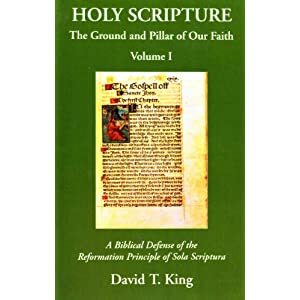 I recall how he leveled quite an assault on the Reformation and his upbringing. Oh well, Schaeffer was Orthodox... another "conversion story" to make some money with. Everyone likes a good story. It appears Frank is still... Frank. It's the same angry / sarcastic / funny approach. DeMar absolutely nails Schaffer: "Frank writes that he is “no longer proselytizing” (xiv). Nonsense. As he wrote in 1982 in the subtitle to his book A Time for Anger, neutrality is a myth. He’s just proselytizing for a new faith." This indeed the truth. Schaeffer never stopped proselytizing, which is exactly what his books on Orthodoxy were.